What’s the first thing that comes to mind when you think of a thin pasty white creature that can be killed by direct sunlight? Well obviously it’s a socially awkward Spanish teenager with a serious medical condition! What’s the only cure for something like that you ask? What you’re going to need to do is move to a small town in the valley where gloom excludes the sunshine from participating in everyday life. Then you’re going to need to be terrorized by a mysterious creature that lurks in the woods all while having the whole town be completely suspicious of you because your the new guy. 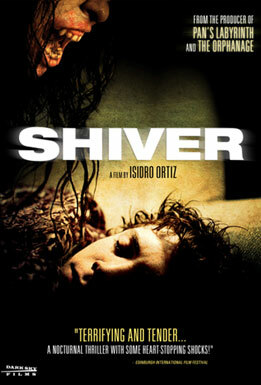 Shiver thoroughly creeped me out and I hope it will do the same for you. When will attractive self loathing women with daddy issues finally realize that chasing celebrities for meaningless sexual encounters will only make them to hate themselves further and only has one outcome. And what’s that outcome you ask? Well obviously it can only result in them being locked in a London subway station overnight with some sort of killer creep! If you have an extreme fear of what I just described above then Creep will completely and absolutely exploit it! For best results Creep should be viewed after 10pm while your home all alone! Cops, gangs and zombies are the classic recipe for all hell breaking loose. The Horde is packed full of huge dilemmas. Should the cops arrest the thugs or shoot the zombies? Should the thugs shoot the cops or team up with them to fight the vicious hordes of zombies? And most important of all… Who in the hell are the zombies going to eat first? 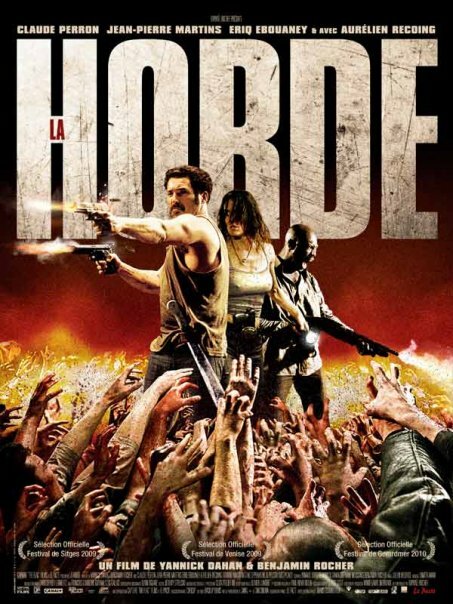 The Horde is a good ol’ fashioned shoot’em up type action horror flick that’s fun for the whole family! If you enjoy the Resident Evil series then you’re going to enjoy The Horde. This entry was posted in Entertainment, Film, Horror, Life, Random Madness and tagged Creep, Entertainment, foreign films, Horror, Monsters, movies, Shiver, The Horde, TrollHunter, Zombies by TohoRed. Bookmark the permalink. Out of this 4, I found Creep Creepy 🙂 Only worthy of the 4 as for me. Horde made me go, huh – whatever! But although Troll Hunter seems good as per what you say. Its hard putting a list like this together just based on the fact everyones indavidual taste in movies varies from person to person. But if your able to find at least one film off the list you like then I fell like i’ve done my job! 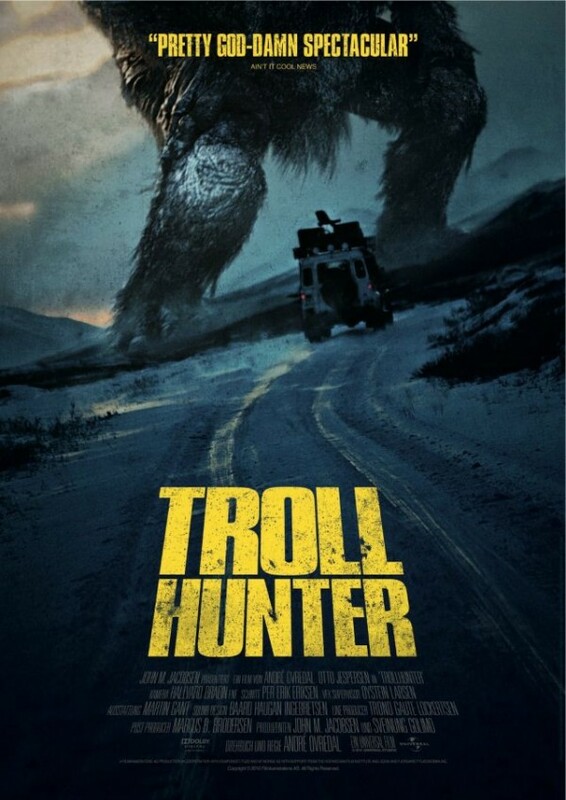 Check out Trollhunter its a good one!